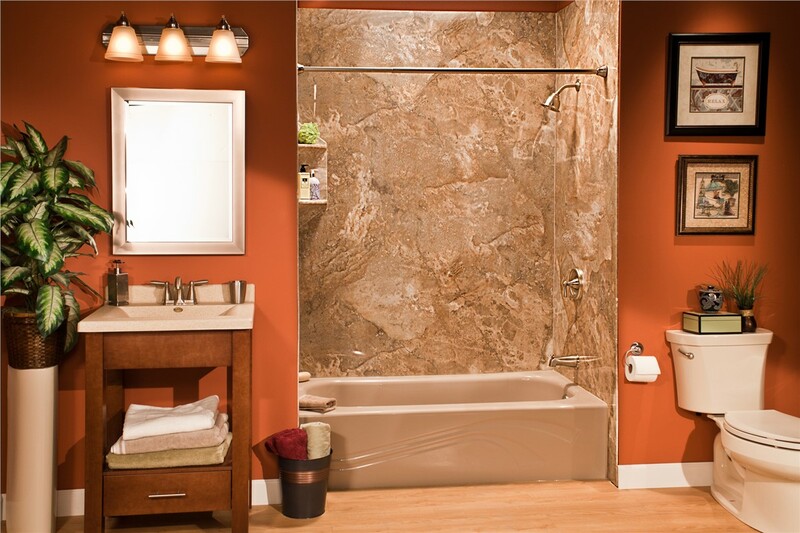 We offer an expansive selection of high-quality bathtubs to meet your needs and budget. Relaxing in a warm bath is the perfect ending to a long day, but having outdated, dirty tubs in your home can make the experience less than pleasant. 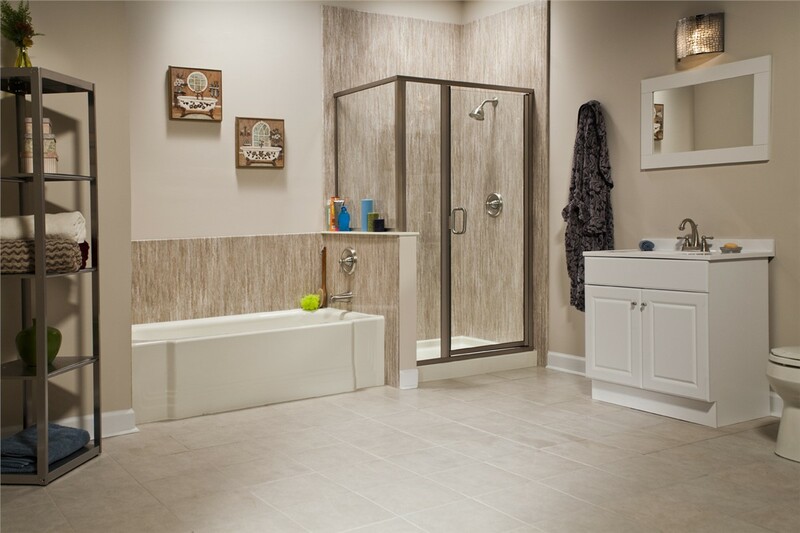 Take your home’s bathroom to the next level of style and comfort by choosing innovative bathtubs from US Remodeling Group—the first choice in CT bathtub remodeling! With our vast selection of durable replacement bathtubs, we can help you transform your bathroom into the stylish oasis of your dreams. When choosing bathtubs for your home, you need to know that they will not only look beautiful but will also stand up to years of daily use. 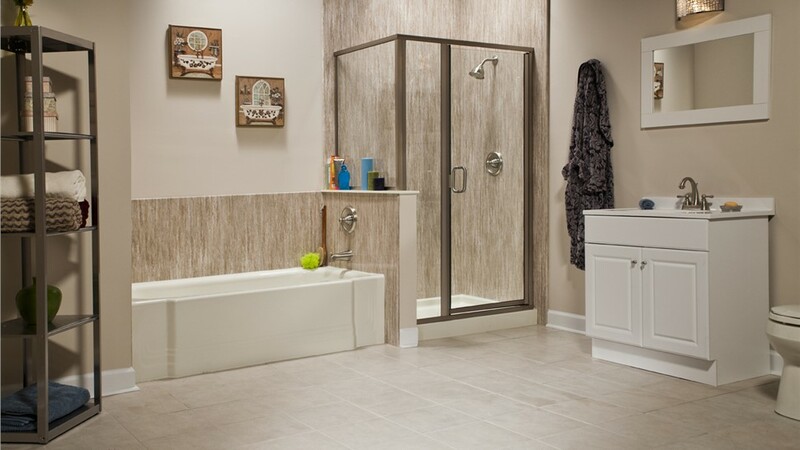 Our bathtub company is proud to be a Bath Planet dealer, and we offer the largest selection of stylish, high-quality bathtubs in the industry. All of our antimicrobial bathtubs are crafted from multi-layer acrylic that is guaranteed not to chip, crack, or dent, and our bathtub installation company can even complete your bathtub remodeling in as little as one day! 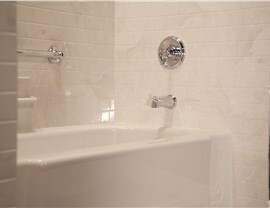 New Bathtubs: Take your bathroom to the next level of luxury by selecting a beautiful custom tub from US Remodeling Group. 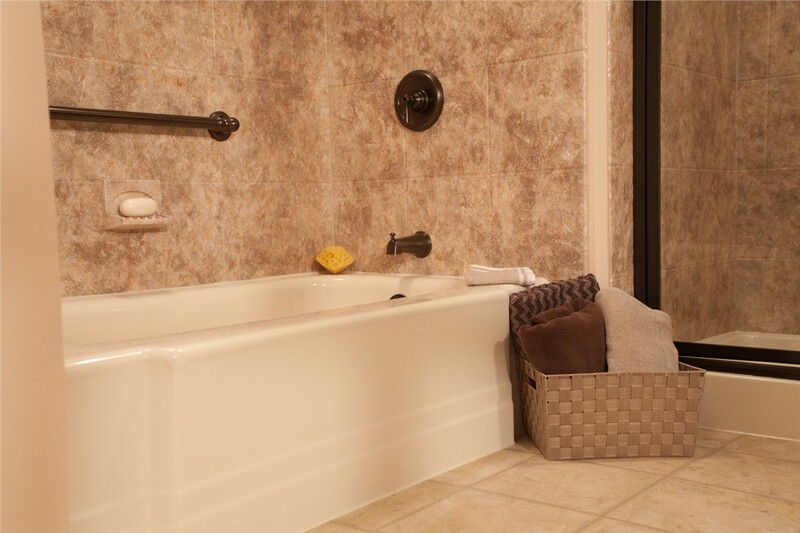 Bathtub Liners: This cost-effective alternative to a full-bath remodel is the ideal way to give your outdated bathtub a quick makeover. 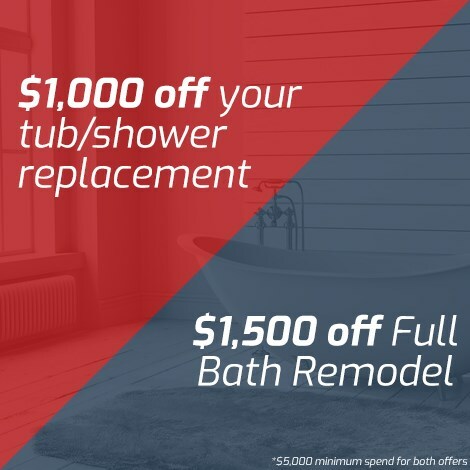 Replacement Bathtubs: Let our bathtub company help you choose a new bath to increase the value and functionality of your home. 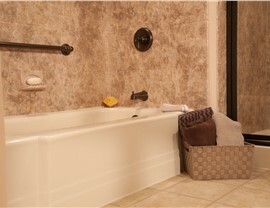 Walk-In Tubs: Our barrier-free bathtubs provide an accessible, comfortable bathing space for all members of your family. 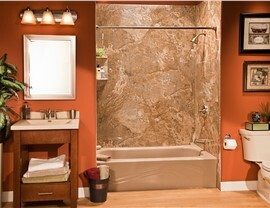 Bathtub Remodeling: Work with our expert team to design a custom bathtub that perfectly suits your needs and aesthetic. 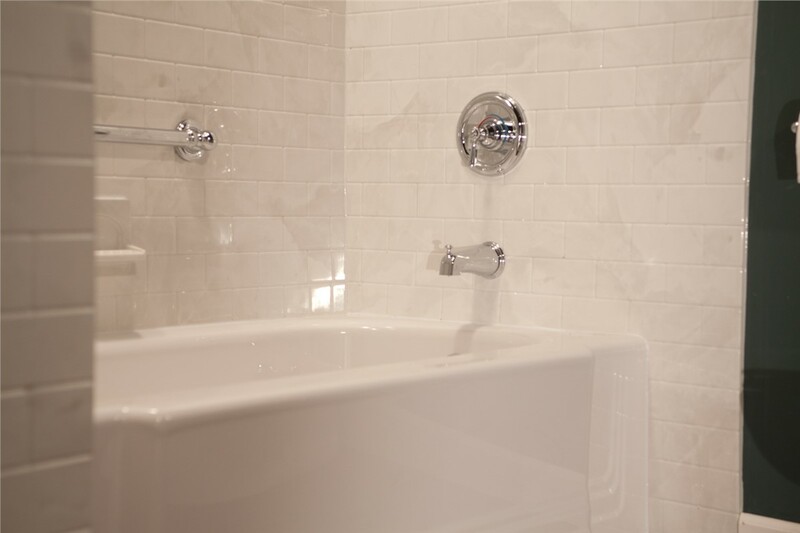 For a Connecticut bathtub installation company that focuses on quality, value, and service, there is no better choice in the region than US Remodeling Group. To schedule a free, no-obligation estimate for your bathtub remodeling project, just give us a call or fill out our simple online form today!